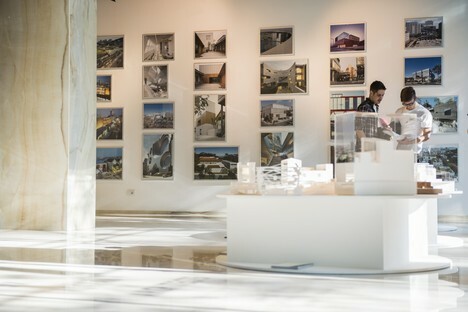 The exhibition “Sections of Autonomy. 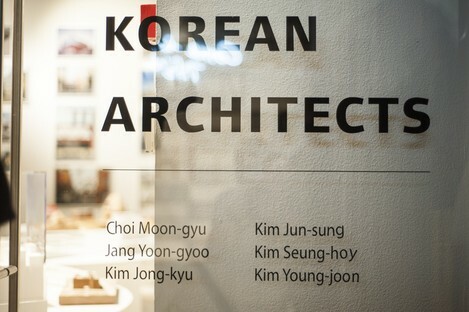 Six Korean Architects” which opened at SpazioFMGperl'Architettura during Milano Design Week continues until May 12. 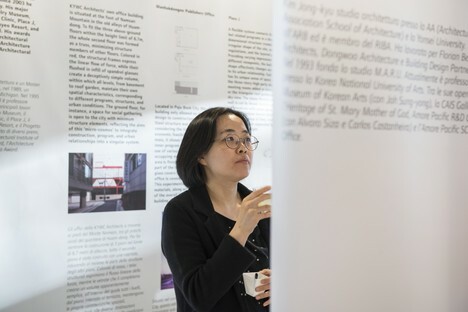 At 14:00 there was a lecture at Politecnico di Milano by architect Choi Won-joon, exhibition curator, and architects Choi Moon-gyu (Ga.A Architects) and Jang Yoon-gyoo (Unsangdong Architects Cooperation), moderated by Maurizio Carones with Luca Galofaro and Luca Molinari, curators of the Rome and Milan editions of the exhibition. 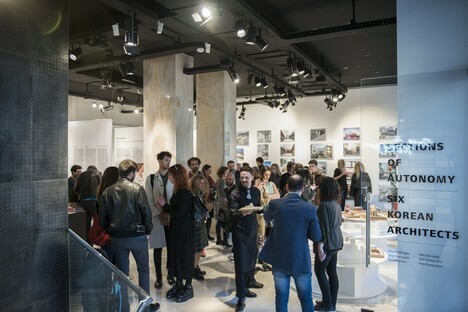 Following the lecture, from 18:30 on, international guests and the exhibition curators met with the public at SpazioFMG, Via Bergognone 27, where the exhibition “Sections of Autonomy. 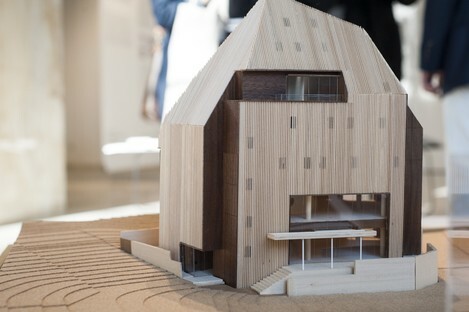 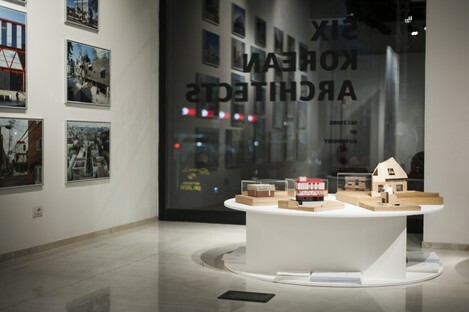 Six Korean Architects” continues until May 12. 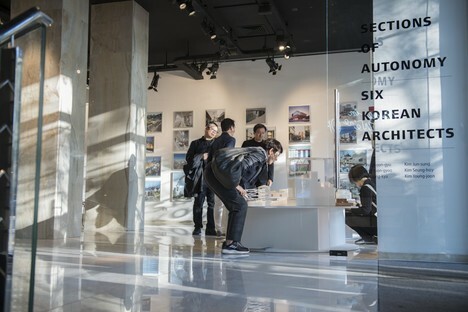 The six architects featured, who emerged in the 90s and early 2000s, represent the first generation of Korean professionals to be free to express their individuality and independence, working in a democratic country free of dictatorial ideologies. 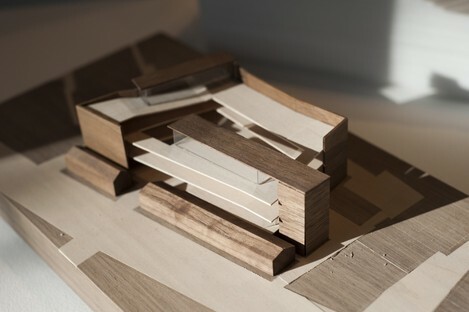 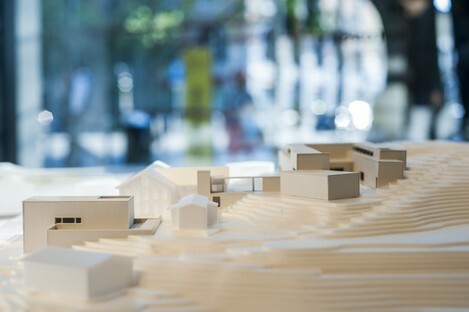 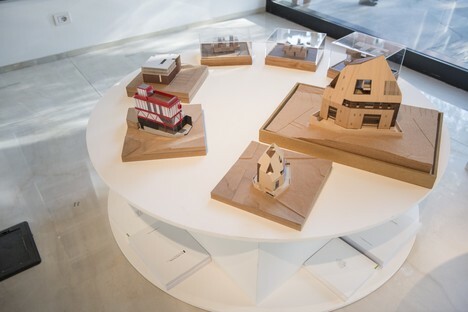 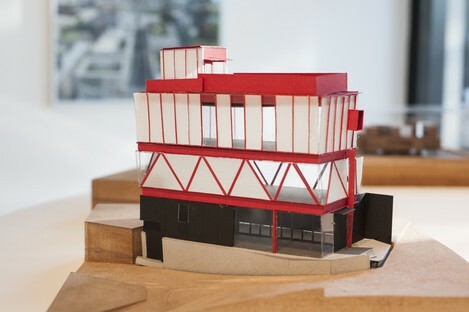 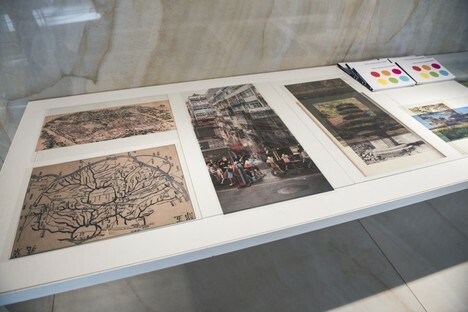 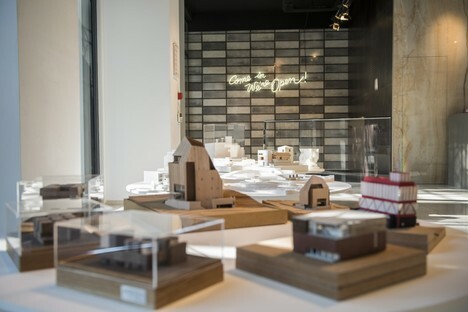 The exhibition curator, architect Choi Won-joon, an associate professor at Soongsil University in Seoul, is a member of Mokchon Architecture Archive, a research group dedicated to construction of an archive of contemporary Korean architecture.